IF YOU ARE IN THE MARKET FOR A GOOD SIZED, GREAT VALUE ESTATE CAR THEN LOOK NO FURTHER!! 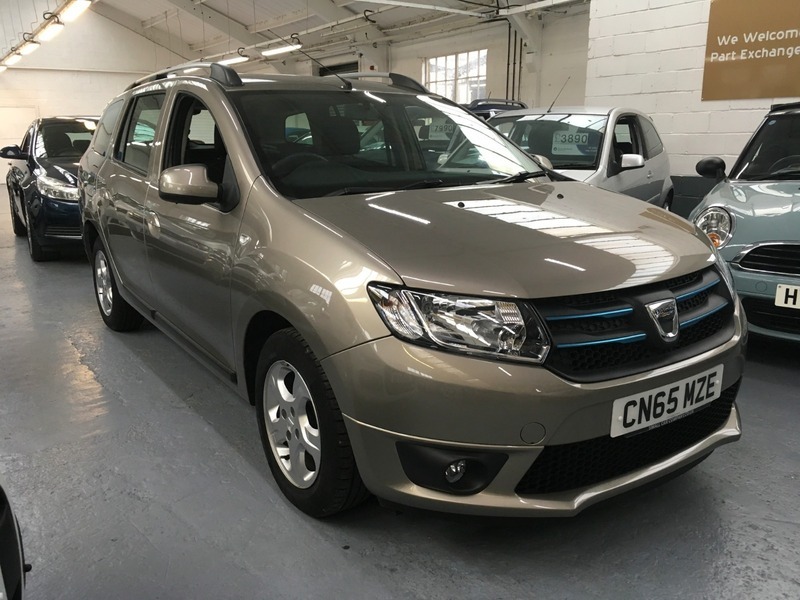 THIS DACIA LOGAN HAS HAD JUST ONE PRIVATE OWNER FROM NEW AND HAS COVERED LESS THAN 12000 MILES, PLUS IT COMES WITH A FULL MAIN DEALER SERVICE HISTORY. REFINEMENTS INCLUDE BLUETOOTH, USB AND AUX-IN, AIR CONDITIONING AND CRUISE CONTROL. OH, AND ITS ONLY £20 ROAD TAX! !